For those of you that are not network people. 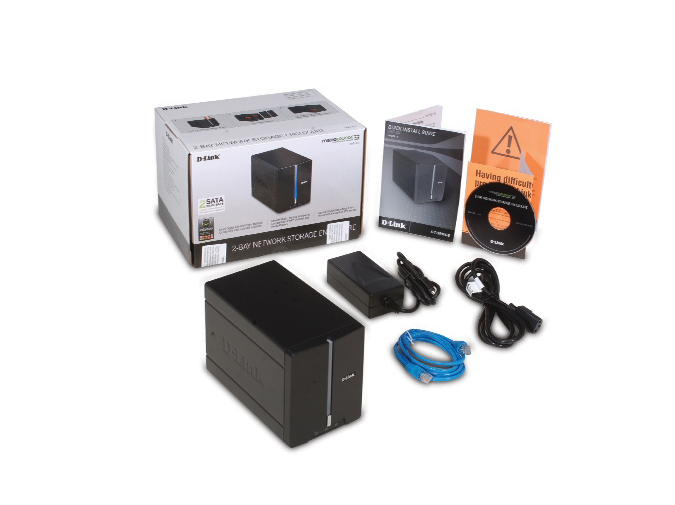 A NAS is a Network Attached Storage drive. It’s almost like a external hard drive but better. In this day in age we all have documents, photos, videos or others files on our computers. A few years back I had a 300 GB external hard drive. It was connect by USB and I had some of the folders shared for other computers on the network to access. This worked great for a emergency grab and go device along with our laptop. This is were my problems started when the hard drive crashed and I was not able to access any of the data. 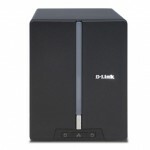 After losing everything I wanted a new solution to keeping files safe even if a hard drive crashed. Now I can burn a CD or DVD but that would require a schedule to fallow. Plus I wanted something more automatic until the time came to burn the CD/DVD. After researching I found out that my mother board had a built in RAID controller. RAID, an acronym for Redundant Array of Independent Disks. 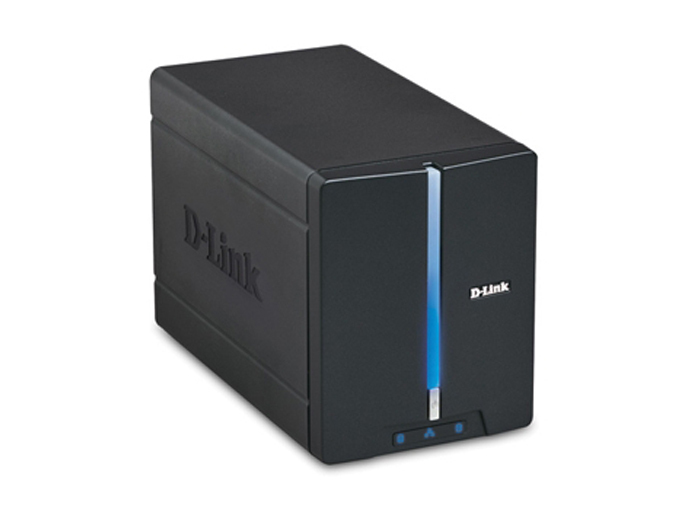 This is a great solution for backing up data but it requires two hard drives. 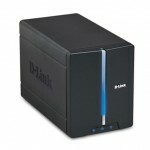 Depending on the format you chose you will be backing up every time you use your hard drive. I went with RAID1 with copies data to both hard drive but you only see one. This way you always get a backup automatically. 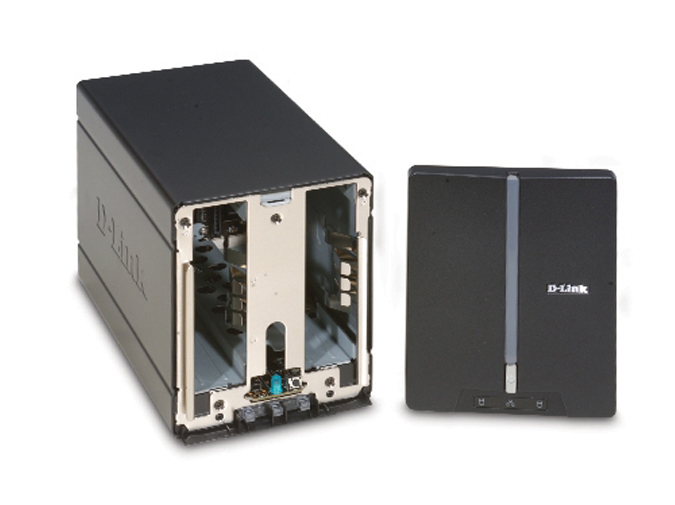 If one hard drive goes bad all you do is replace it and the RAID controller will copy all your data to the new hard drive. 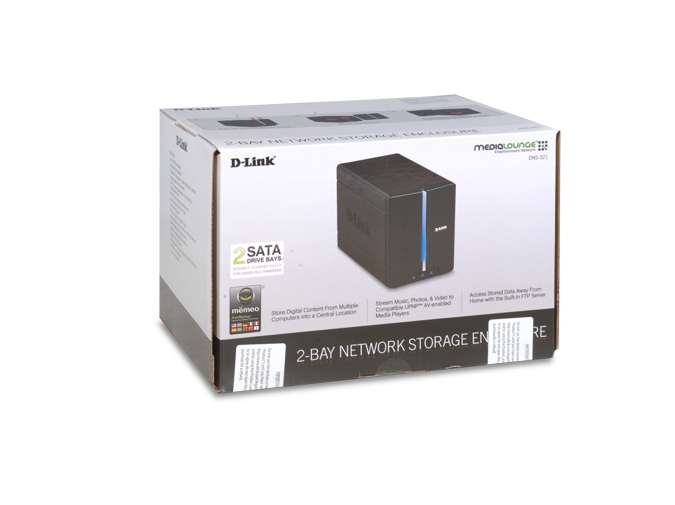 Now this is where the NAS device come in. Although the RAID worked fine in my computer it met that it had to be on for the laptop and xbox to access it. Also in an emergency it makes it hard to bring a large computer, monitor, keyboard and mouse along. 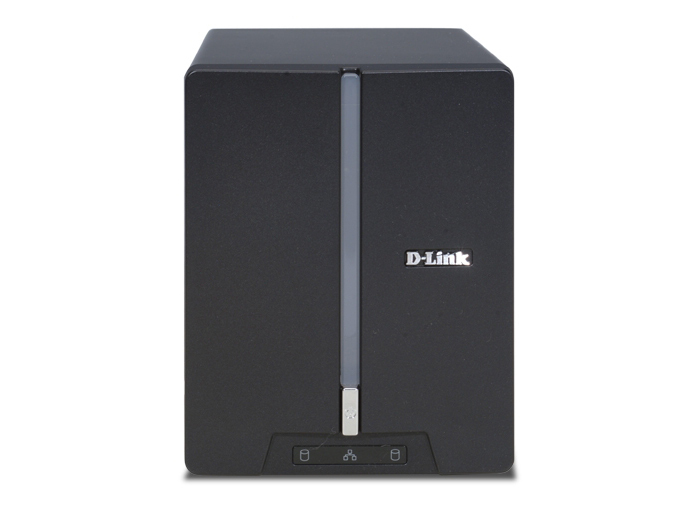 The NAS device I went with was a D-Link 321. It was the cheapest at about $150 but it was on sale for the holidays at $60. 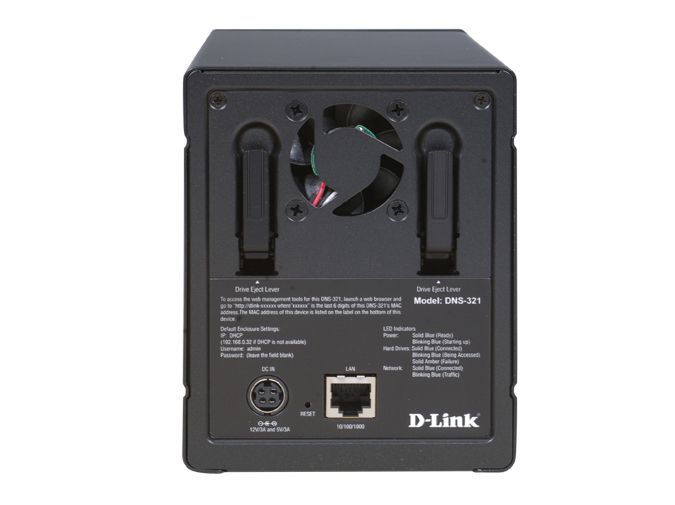 This device connects directly to a hub/switch or wireless router becoming part of your network. 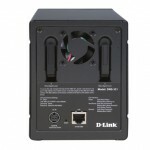 Once on the network and after configuring it and depending on your operating system you should see the device like any other shared hard drive. This is a great device and it very small. I keep all of our data on the device. If we ever need to evacuate this would be one of the items on our list.